Chances are you’ve never seen this many Lambo’s in one place until you’ve taken in Quavo’s newest cut for, Lamb Talk. Included in the trio of singles from the Migos frontman last week, the sportscar-inspired track was brought to the big screen with Keemotions & Quavo behind the lens of arguably the most expensive video to date, but mostly due to the choice of cars. 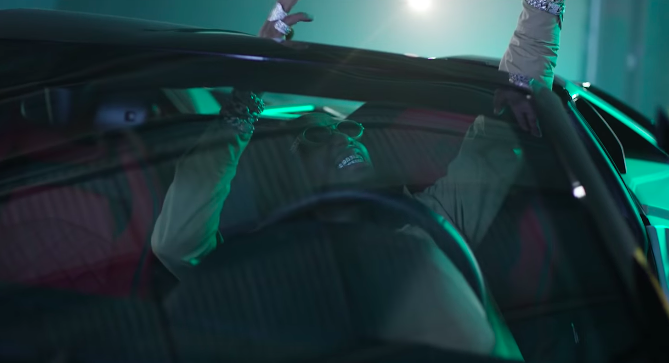 With cameos from QC mates Offset & Lil Baby as well, the entire visual revolves around the Italian sports car with Quavo unleashing his firesome verses while cruising the streets in just about every color of Lamb you could possibly imagine. It’s only a matter of time until the next cut for one of Quavo’s new tracks so until then, let the visual for Lamb Talk get you in your feelings of expensive whips you can’t afford.